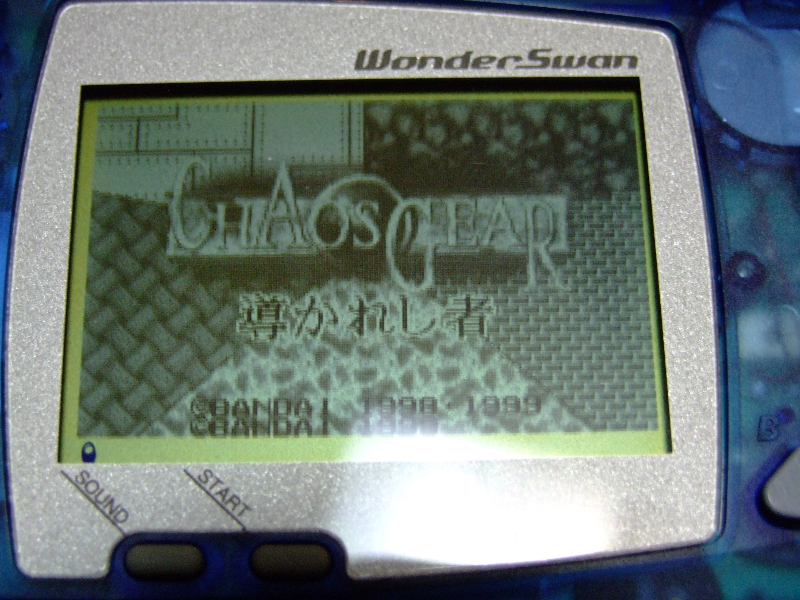 Bandai Wonderswan – Gameboy, what Gameboy? 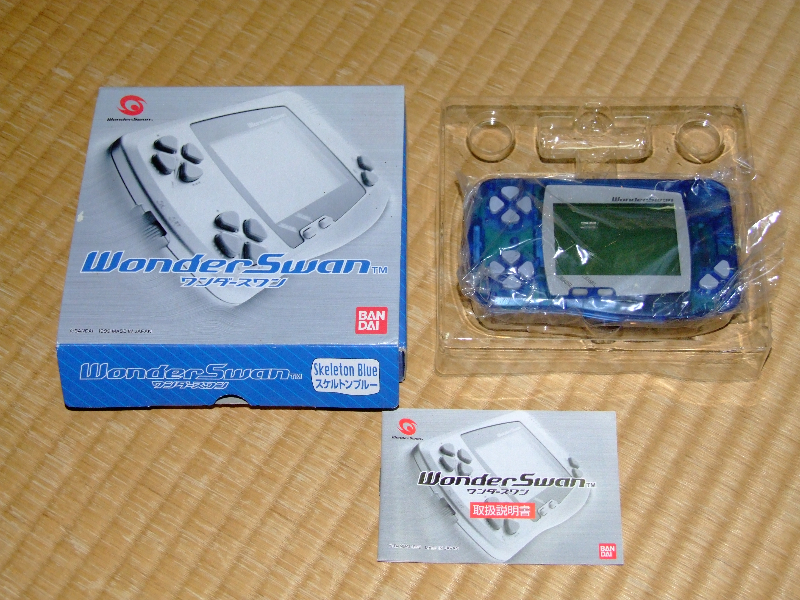 The Bandai Wonderswan is an interesting little handheld that experienced a fair amount of success, albeit for a short period of time. 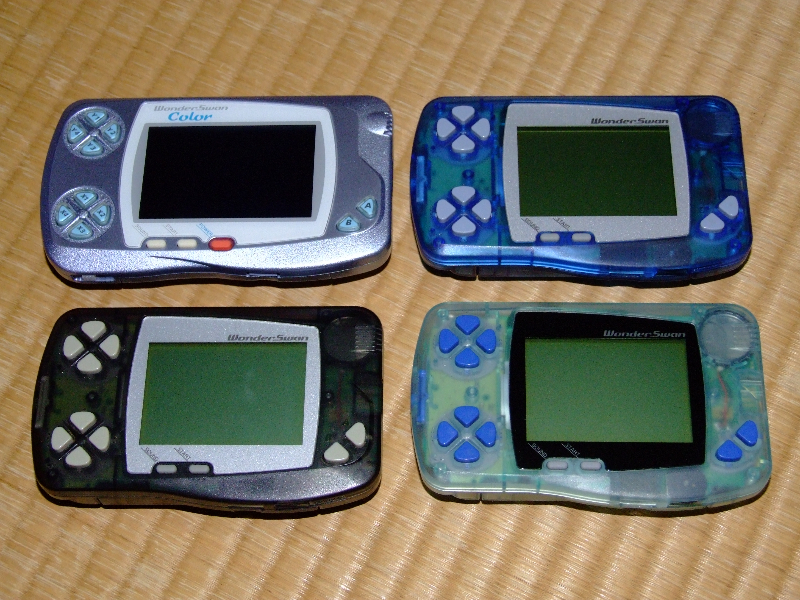 The Wonderswan series debuted in 1999, but was discontinued in 2003. Developed in unison by Koto and Bandai, the Wonderswan did in fact have quite a bit of success over here in Japan, and although it didn’t knock the Gameboy out of the water it did take close to 10% of the market share away from the giant Nintendo. 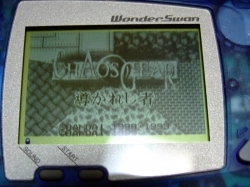 The first in the series was the Black and White version of the Bandai Wonderswan (pictured above) released in 1999. The controller setup allowed games to either be oriented horizontally or vertically. 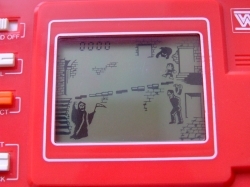 Quite an interesting concept, specially when it came to puzzle games and more action oriented titles. 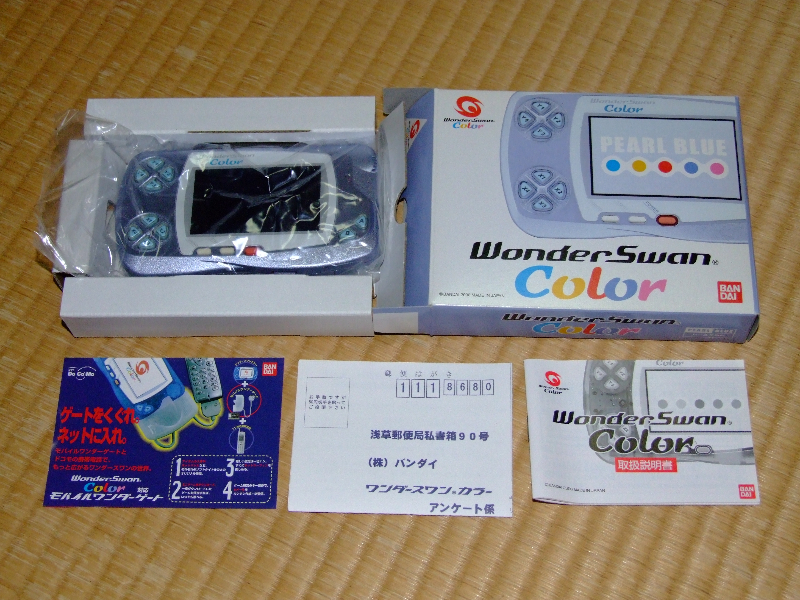 The Bandai Wonderswan Color (pictured above) was released just one short year after the Wonderswan Black and White. 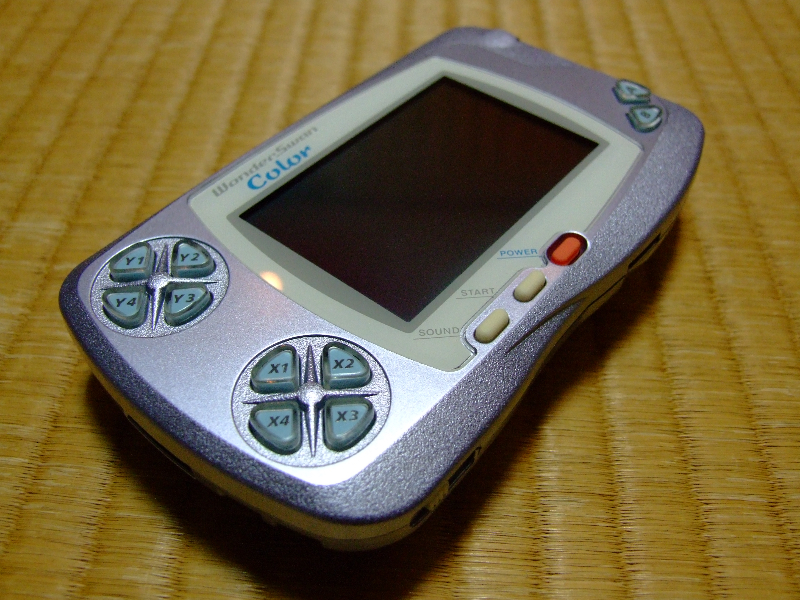 The Wonderswan Color received a good amount of success, and had the support of large 3rd part developers at the time. 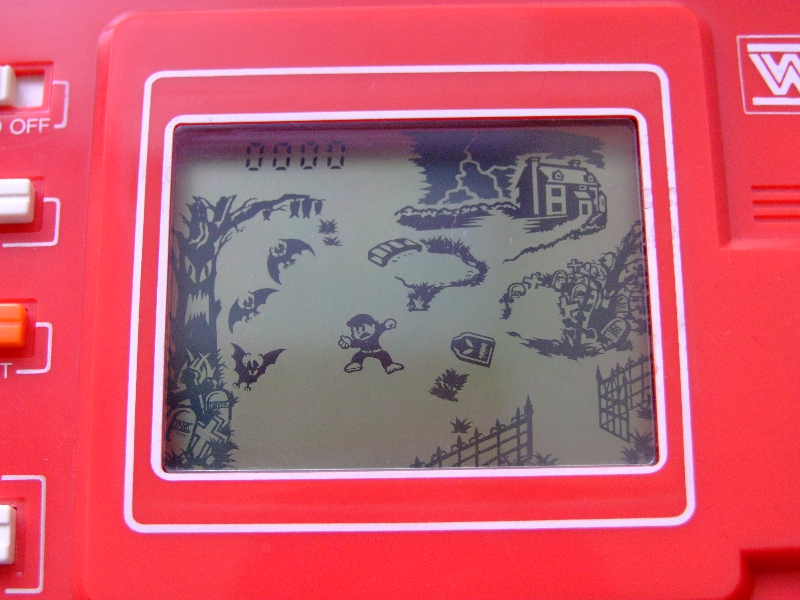 It not only featured a colour screen, but also it was beefed up in every respect hardware wise. 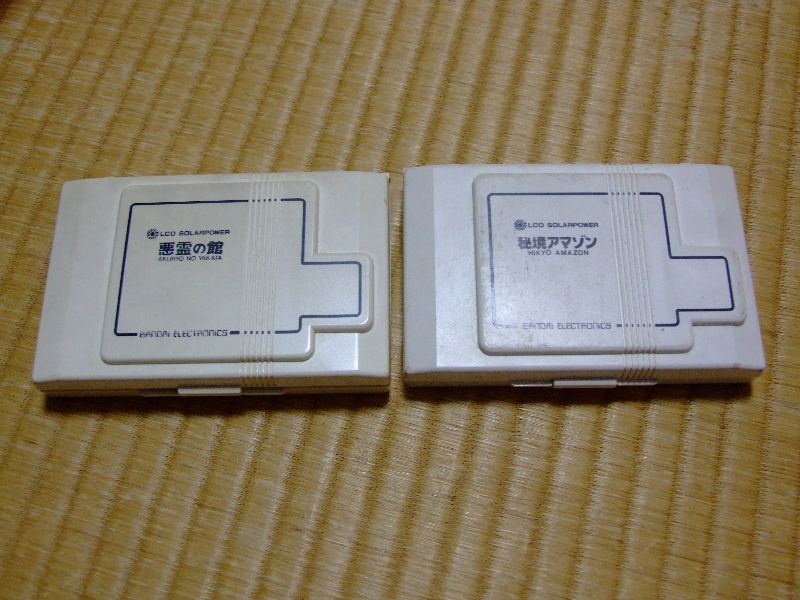 Wonderswan Color – Left. 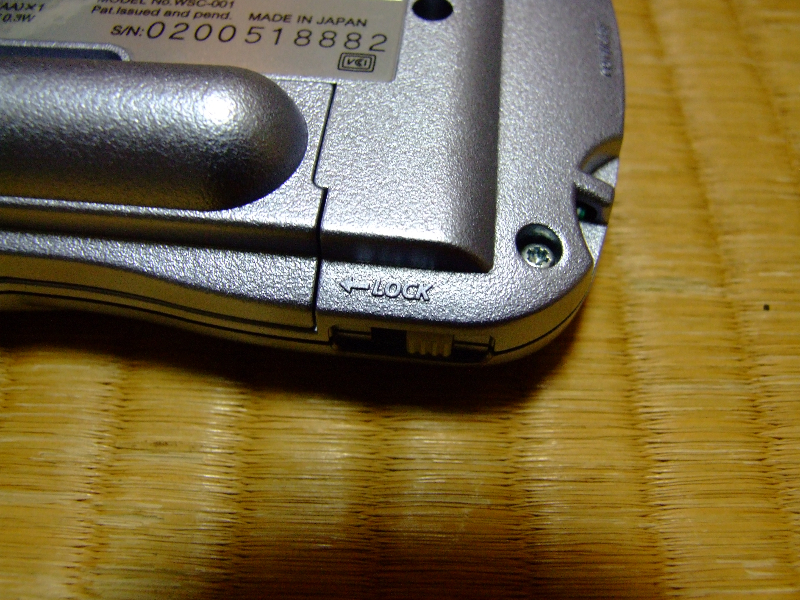 Wonderswan Black and White – Right. 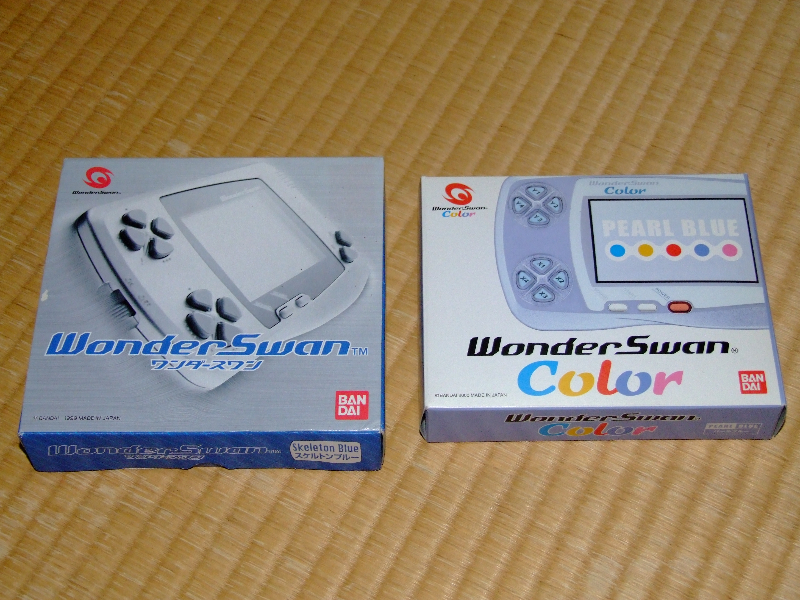 The Bandai Wonderswan series came in a wide range of colours. My small hoard shows you just a few of the colours available. 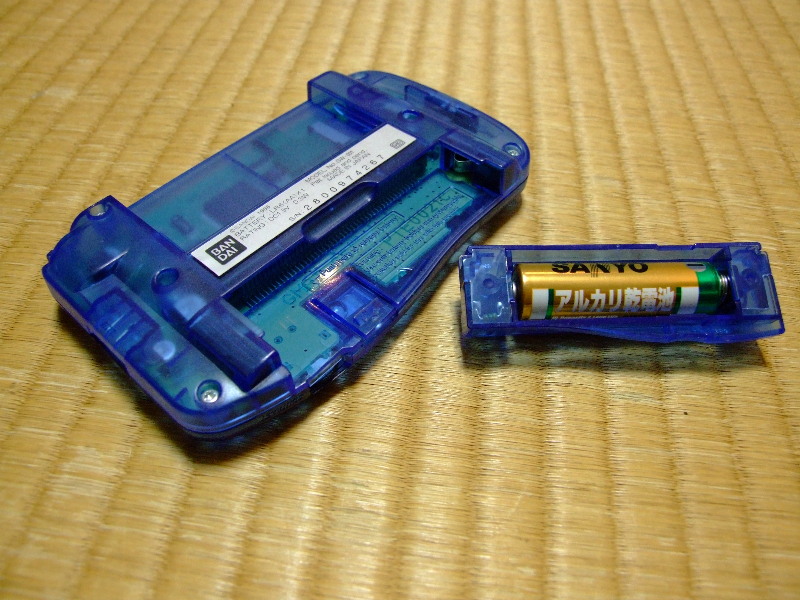 An interesting design idea was the way in which the single AA sized battery fits into the unit. 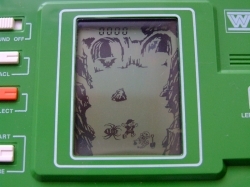 It uses a housing that simply slots into the back of the Wonderswan giving the Black and White 40 hours of gameplay, the Color 20 hours, and the SwanCrystal 15 hours. 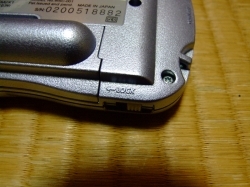 Unfortunately there is an area in which the Bandai Wonderswan falls flat for most people buying, and that would be the selection of games available. 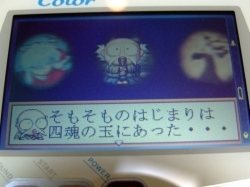 It’s not that the games completely stink by any means, it’s just that a player would need a very good command of Japanese to be able to play most of the titles available for the system. 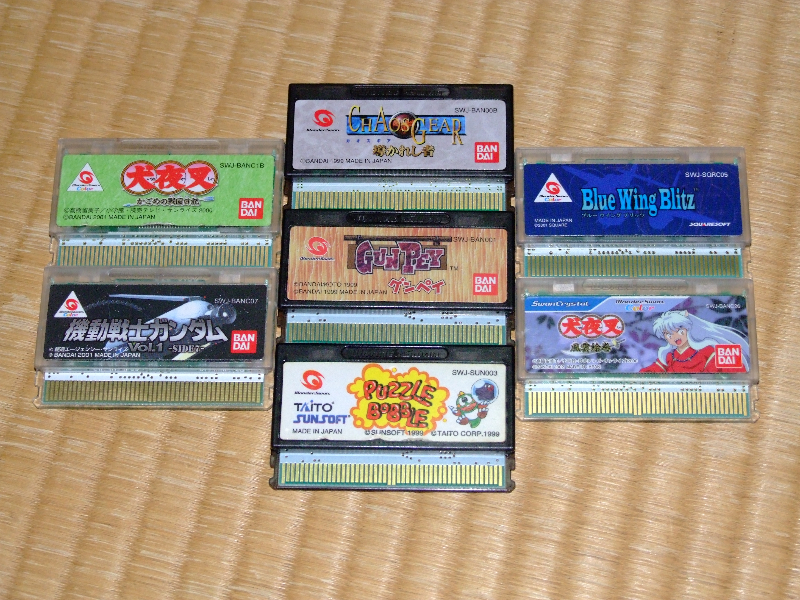 There are some action and puzzle games that don’t require too much Japanese to be able to progress, but the majority of games available for the unit are JRPGs or text intensive titles like RTSs. Admittedly the Bandai Wonderswan is the last machine I tend to turn to when I’m heading to the toilet for a quick game (well, quick game and number two release). It’s not that it’s bad at all, it’s just that the games available don’t really appeal to me personally – specially with my crap Japanese ability. 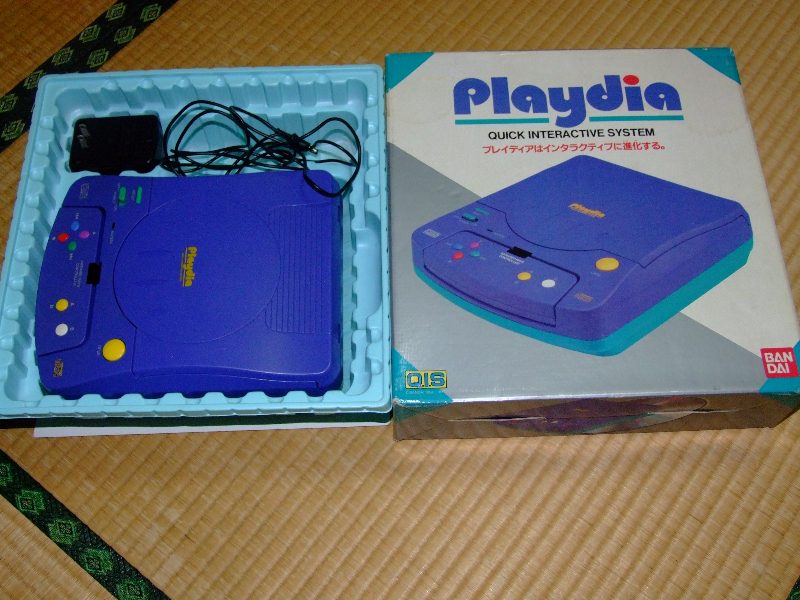 Hmmm, what can I say about the Bandai Playdia…. 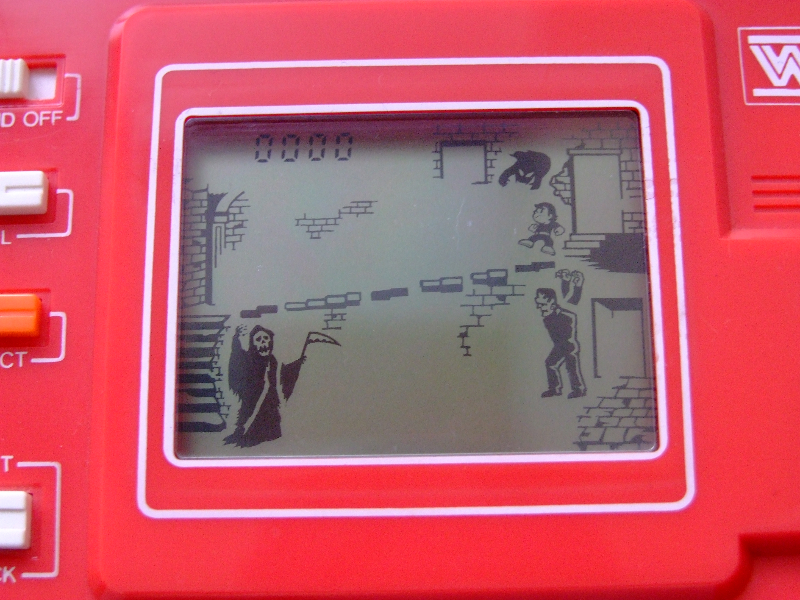 Bandai has released successful machines over the years ranging from cool Game & Watches (without the ‘watch’ part) to the Wonderswans, but taking a new approach and creating a machine for the family/children was probably not their best idea. ? 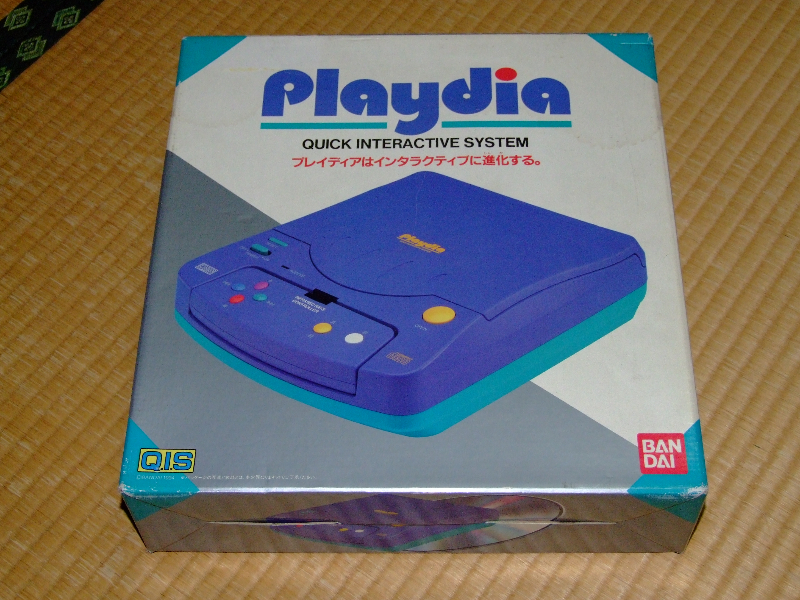 The Bandai Playida was released primarily for the children’s market, and titles included revolutionary concepts such as edutainment (insert sarcasm), and also popular animation from the period – some even had edutainment mixed with popular animation (vomits in mouth a little). 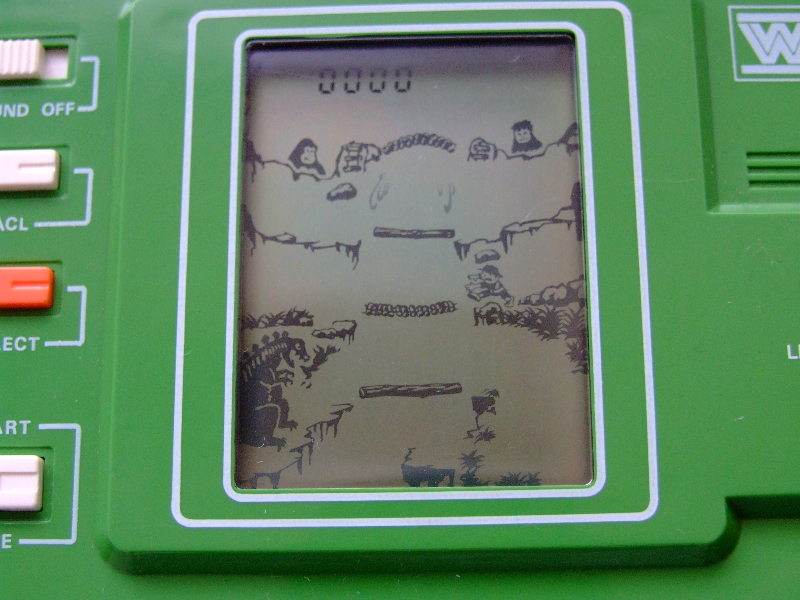 Bandai was the only developer creating games for the Playdia, and although this strategy might work for Nintendo (if they ever decide to try it), it did not work for the Playdia. 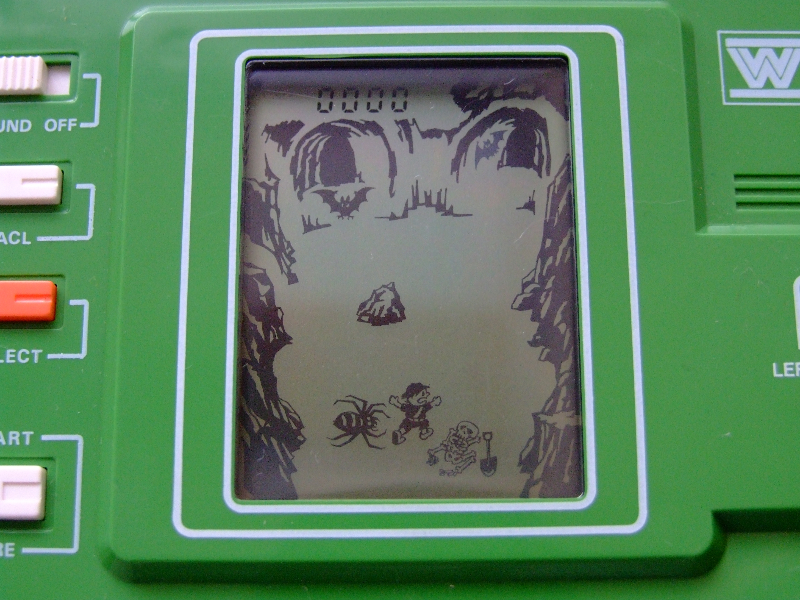 Most of the games are focused heavily on video, and seem to be influenced by games like Dragon’s Lair. 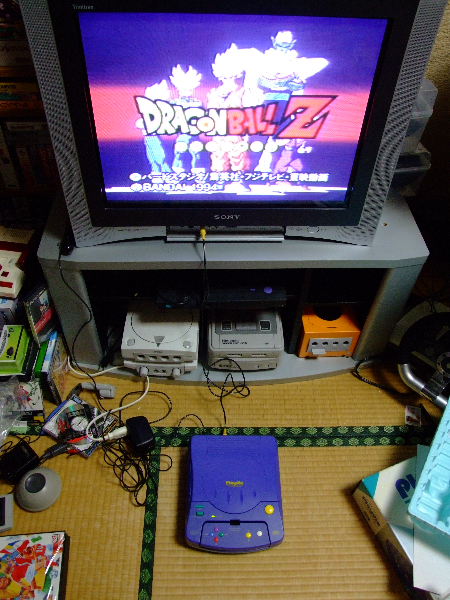 Dragon Ball Z (the game pictured bellow) was probably one of the more interesting titles, and it’s actually the only game I own for the system. It is a video based fighter… What do I mean by “video based fighter”? Basically, you trigger little fight sequences with moves on the control pad, and the timing and type of those moves mean punch or be punched. Although interesting, it feels somewhat cumbersome to play. 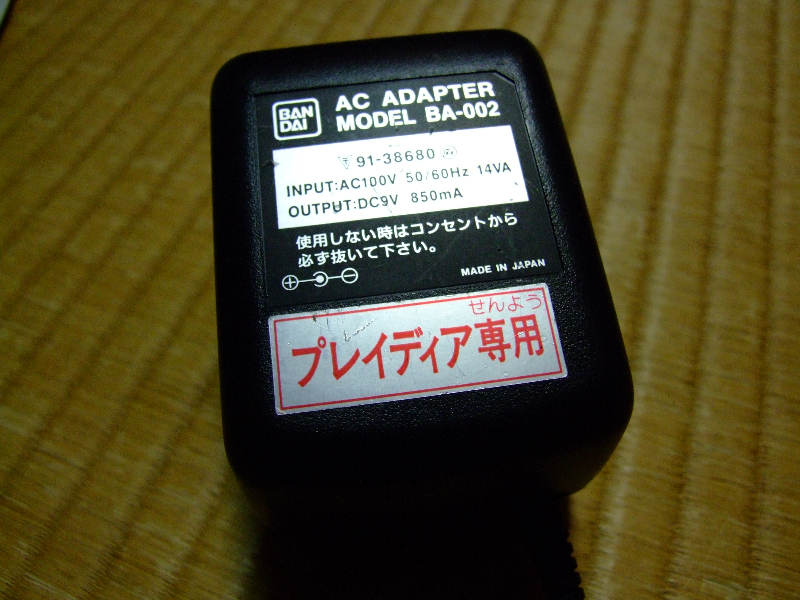 The controller is an infrared transmitter that actually works quite well – well better that I thought it would anyway. 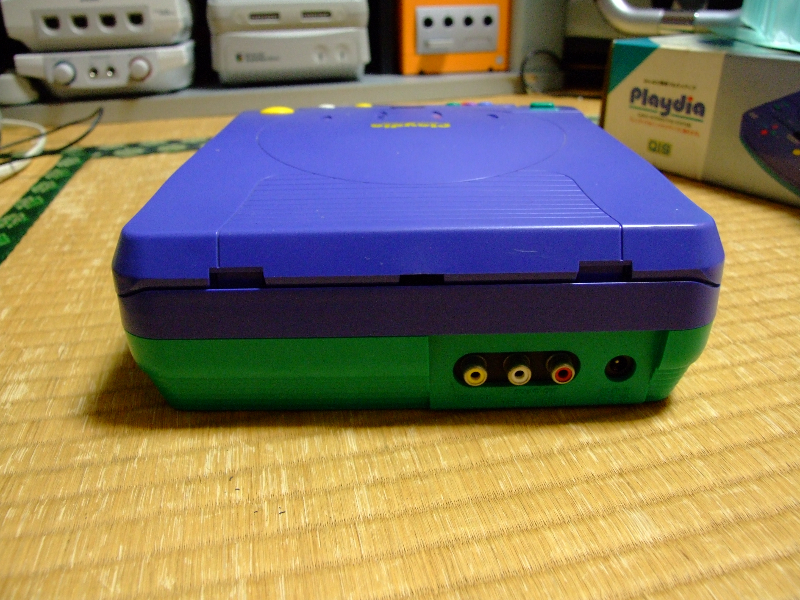 The rear of the unit has standard AV out, and of course the power in port. 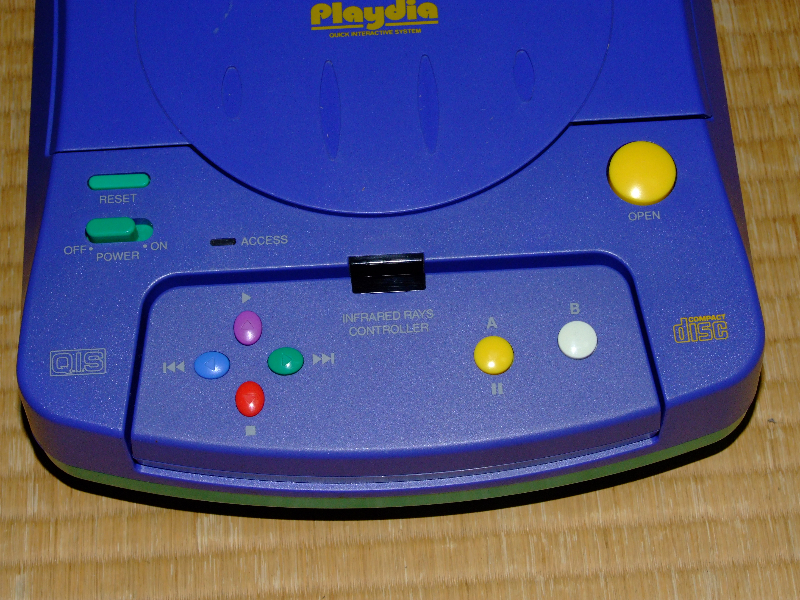 I have to say that having standard AV outs is a plus, and I wish more consoles from the 80s and 90s did the same thing. 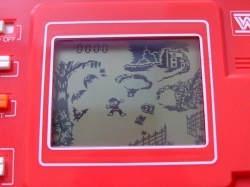 Hold on, was that my first compliment for Bandai Playdia? You can’t see it there very well (in the picture bellow), but there is a white piece of cardboard that sits ontop of the Playdia. If you’re looking for complete make sure that’s there. For the collectors I guess this is one machine that looks great on the shelf. 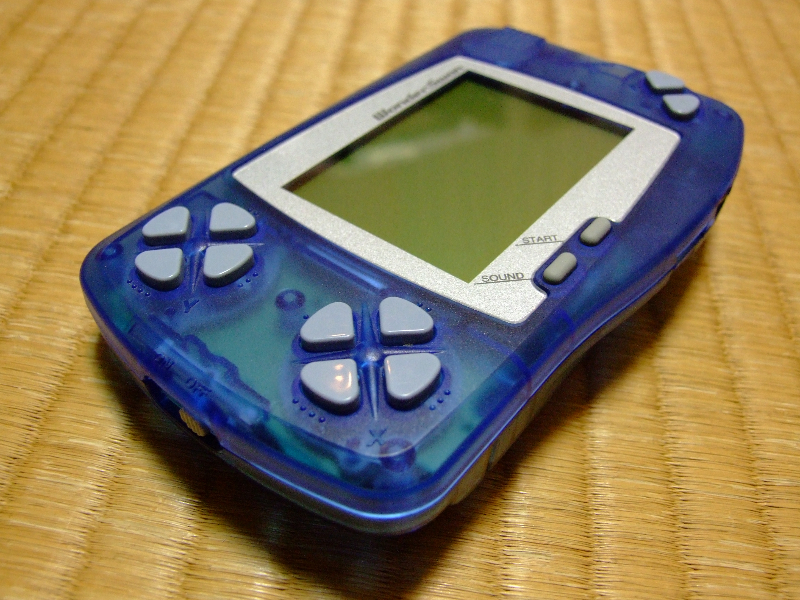 It’s the last console produced by Bandai, and that is reason enough to own one. Would I own one to play games on though? Nope, don’t reckon I would. ? Bandai Solar LCD – Akuryo no Yakata and Hikyo Amazon – Clean Energy from the 80s! How do you get vitamin E, and play games guilt free? 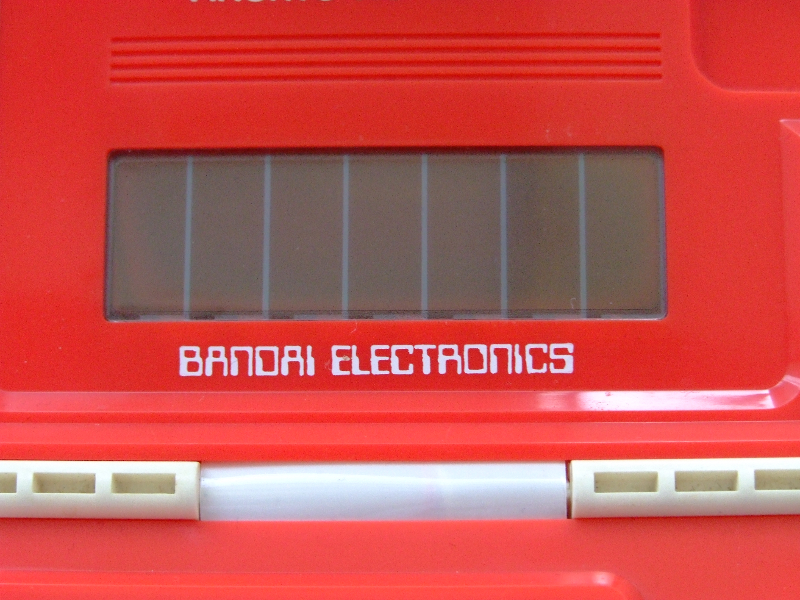 The answer is Bandai Solar LCD! 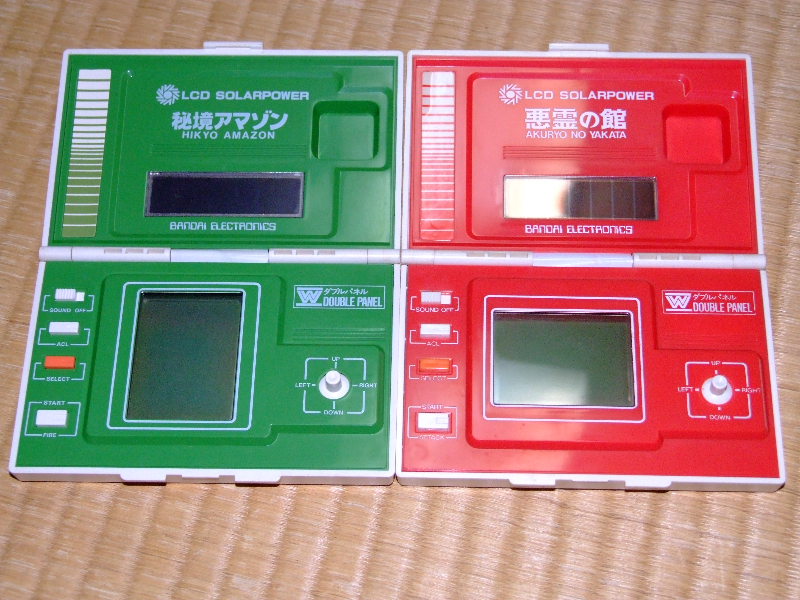 These games aren’t just special because of the solar energy usage though, they are special in the way that they have two layered LCD screens. Think of the Nintendo’s double screen, but instead of having one screen on the top half and one screen on the bottom half of the console, you have both screens layered over each other. 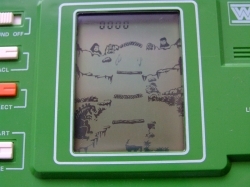 If you take a look at the following pictures you can see how the screen changes depending on which stage of the game you are playing. Kind of like having two screens in one. These are extremely fun little games to play. My pick of the two would have to be Akuryo no Yakata though – stabbing monsters is just plain nice for some reason. 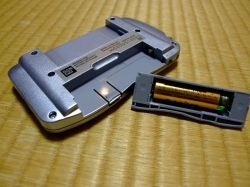 The most common question I get about these would have to be regarding the amount of light they need to work. Well I’m happy to report that it’s actually very small. You will definitely be not able to play them in a dimly lit room, but as they aren’t backlit screens anyway (of course), chances are you would have a light source at the ready just to see what you’re doing. The controller does take a bit of getting used to. 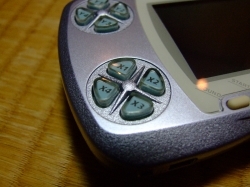 Nintendo really changed the game having the D-Pad on the left, and it didn’t really catch on with all the game companies early on. Once you do get used to them they are functional, albeit in a fragile kind of way. 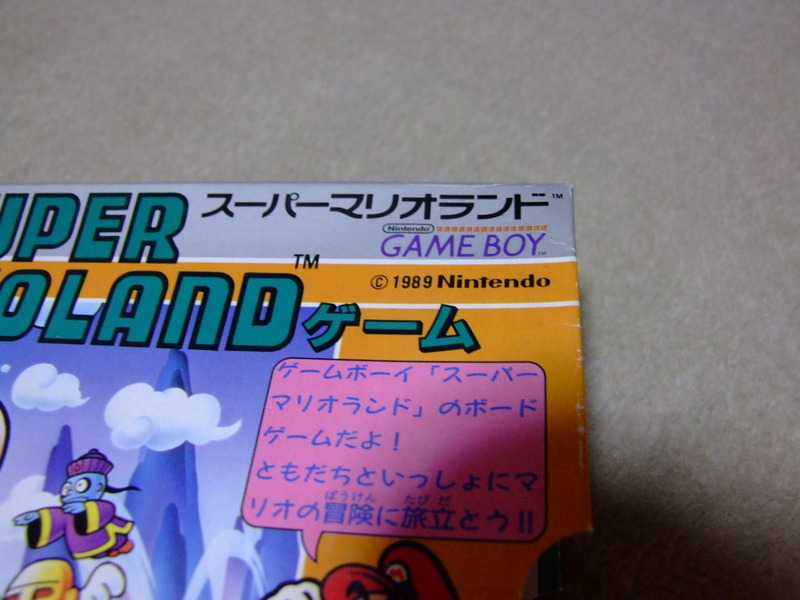 Super Mario Land – Board Game? 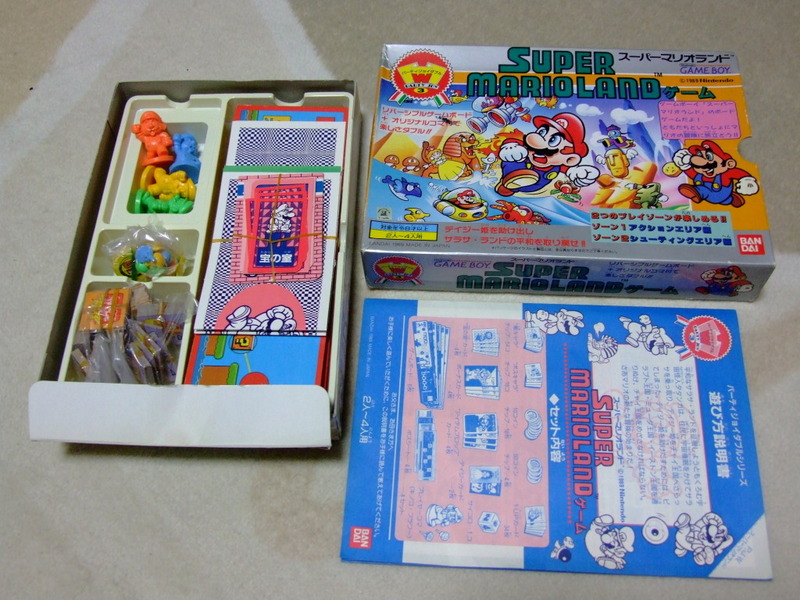 Can’t say I have ever seen this before, nor have can I find anything on the web about it, but using my powerful observational skills, it seems to be a board game based on the Gameboy game ‘Super Mario Land’. I could think of better video games to base a board game on – who am I to question Nintendo and/or Bandai though. 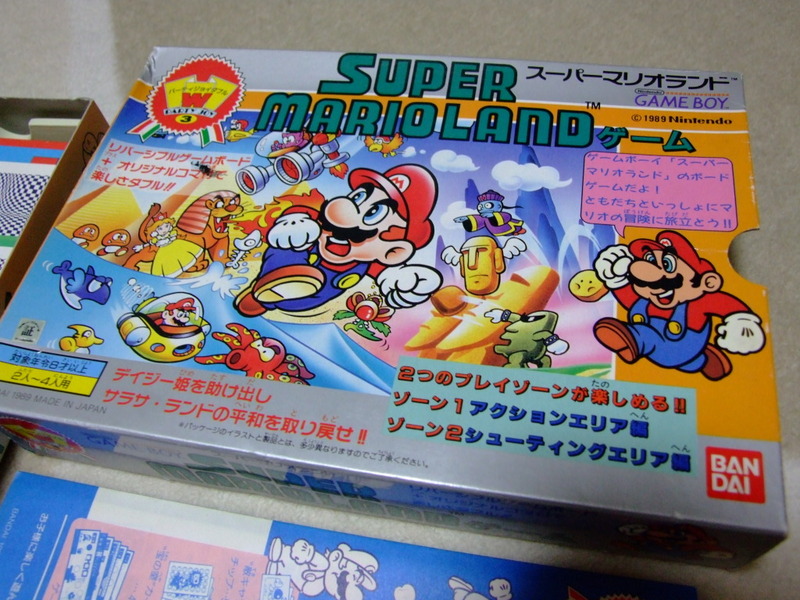 This board game was released in 1989 by Bandai, which I believe is the exact same year for the release of ‘Super Mario Land’ for the Gameboy – correct me if I’m wrong there. Always good to find something Mario released pre-90s.